If you are seeing a physical therapist for a knee injury, chances are you may hurt your knee running, skiing, playing football, etc. But if you already have a knee injury, that doesn’t mean you have to stop working out. 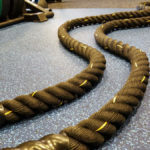 While physical therapy can be helpful in reducing inflammation and improving range of motion, it won’t help you maintain your fitness while you recover. Common knee injuries include ligament tears to the anterior cruciate ligament (ACL) and medial collateral ligament (MCL) ligaments. In addition, weakened TFL and Glutes + tight quads often cause knee pain (runner’s knee.) 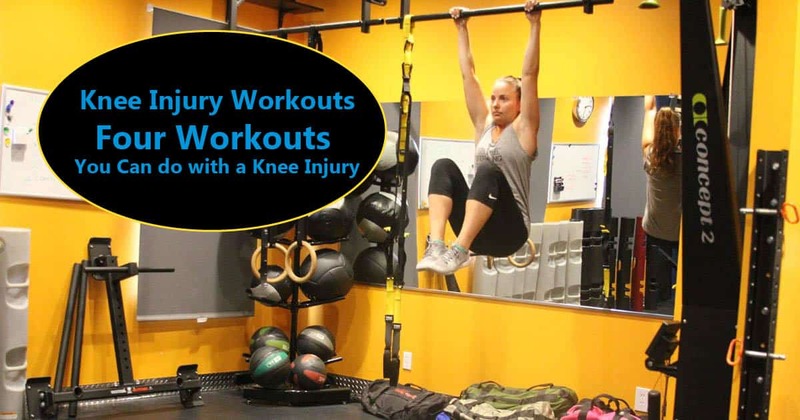 Every knee injury is different, and while these 4 workouts are great if you have a knee injury, it’s still wise to consult a physical therapist and personal trainer to help you. Your physical therapist can treat local inflammation at the ligament through ultrasound. 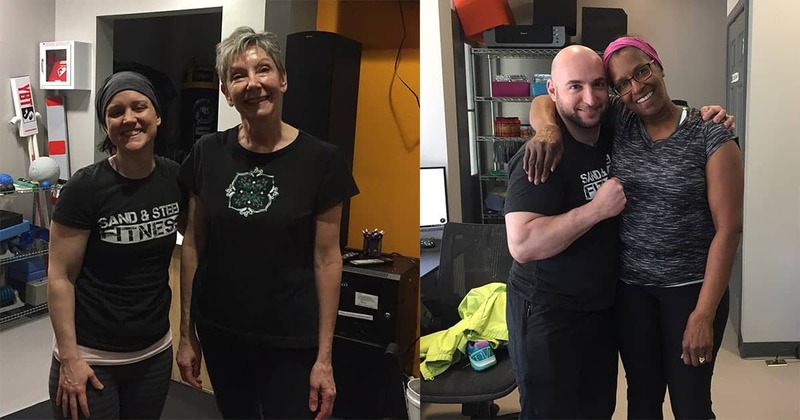 Your personal trainer can scale and modify these exercises so that you can safely execute them. 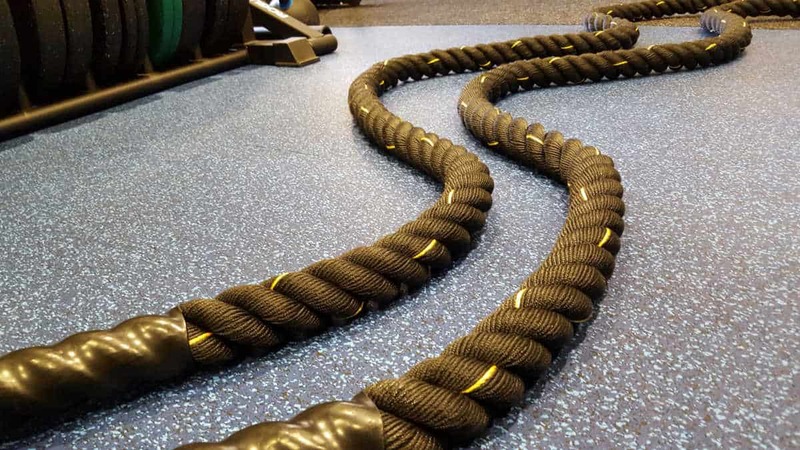 Battle Ropes: a great conditioning tool that can provide an extremely high metabolic effect without putting any load on the knees. 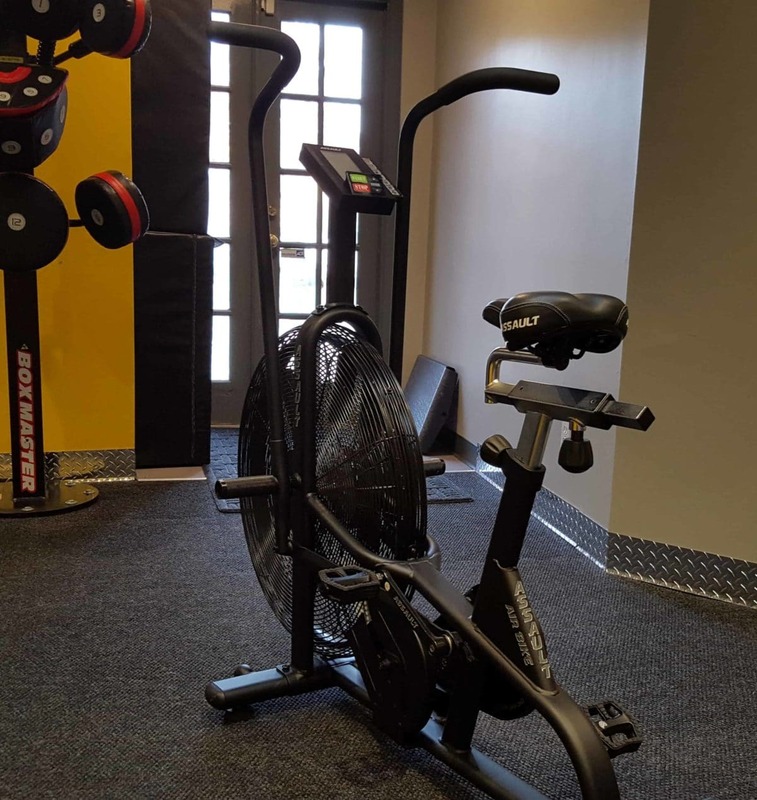 Assault-Bike: the assault bike can be ridden with and without legs. 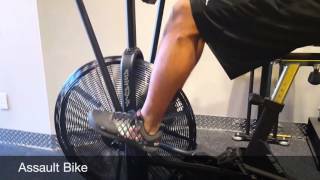 If cranking the pedals hurts your knee, you can rest your legs on the pegs to allow just your upper body to work. 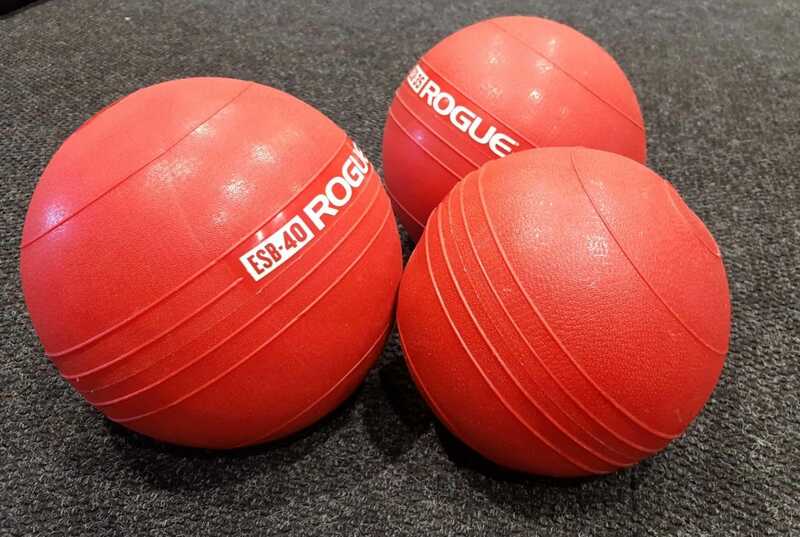 Slam Balls: Slams are an explosive exercise that don’t require much knee flexion. 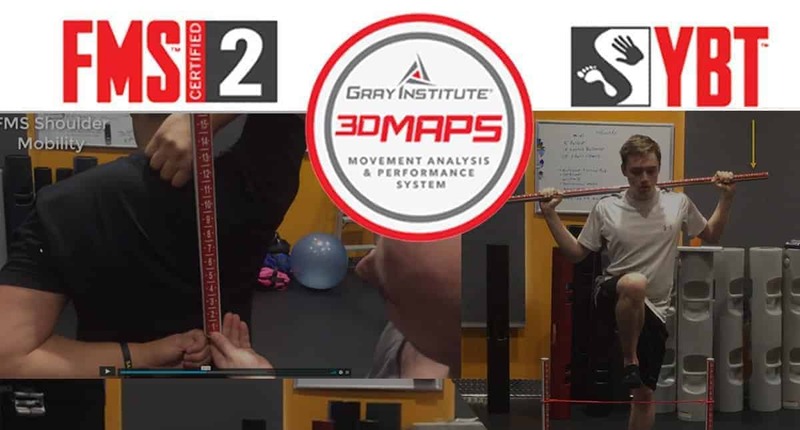 A full slam is a complex moving involving a shoulder clean into press into core flexion. 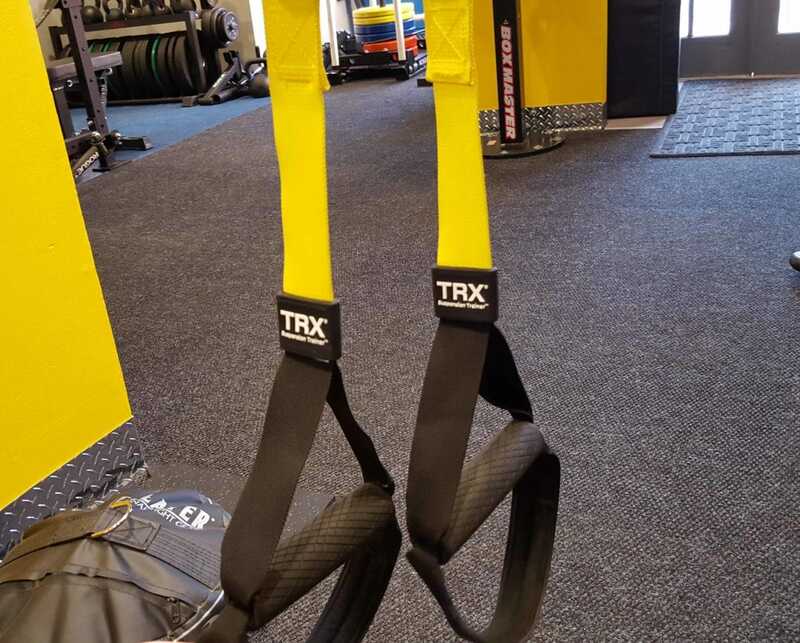 TRX Suspension Trainer: The suspension trainer can be used a personal trainer to scale down the effect of gravity on your knee (for squats, lunges, etc.) Using a TRX Suspension Trainer will allow you practice fundamental movements with less weight on your legs.